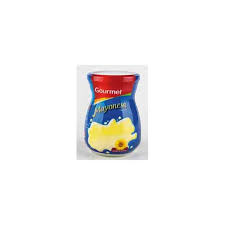 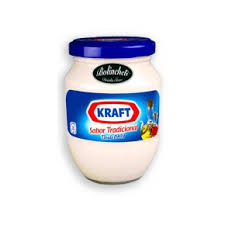 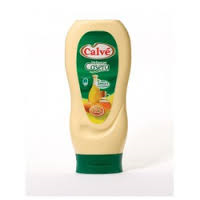 CALVE MAYONESA BOCABAJO 430 ML. 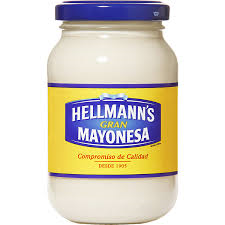 CALVE MAYONESA CASERA 225 GR. 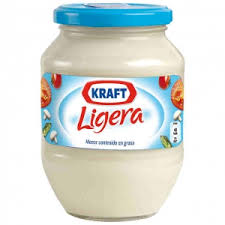 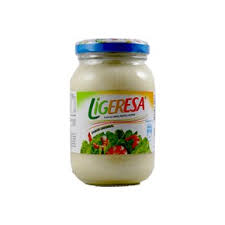 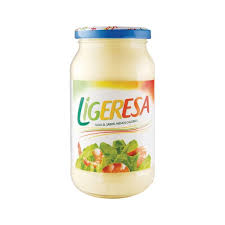 CALVE MAYONESA CASERA 450 GR. 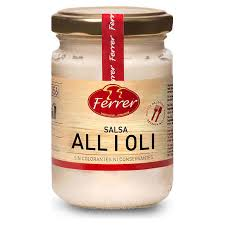 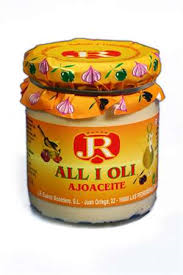 FERRER ALI OLI 140 GR.